There are many editing and drawing tools, but many of them offer too many options or are so complicated to use that many users automatically discard them, because what they are really looking for is a light and easy-to-use tool such as LazPaint. 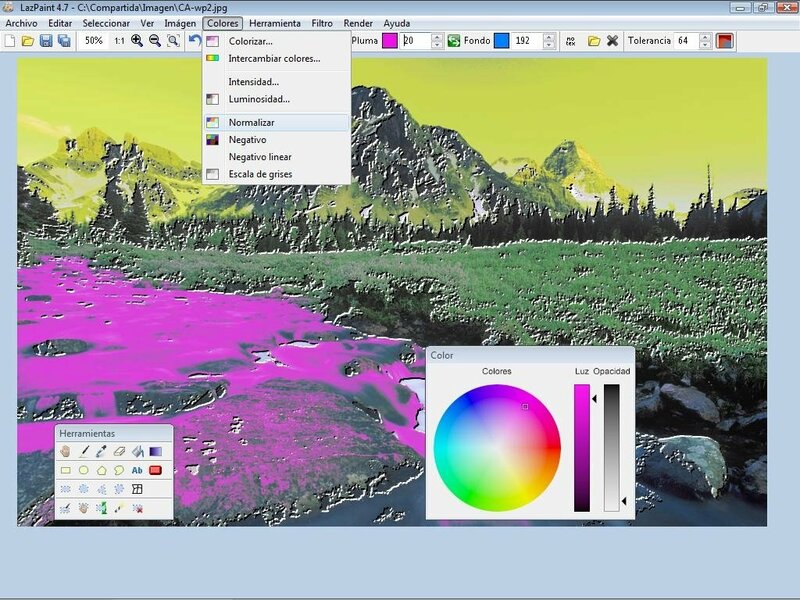 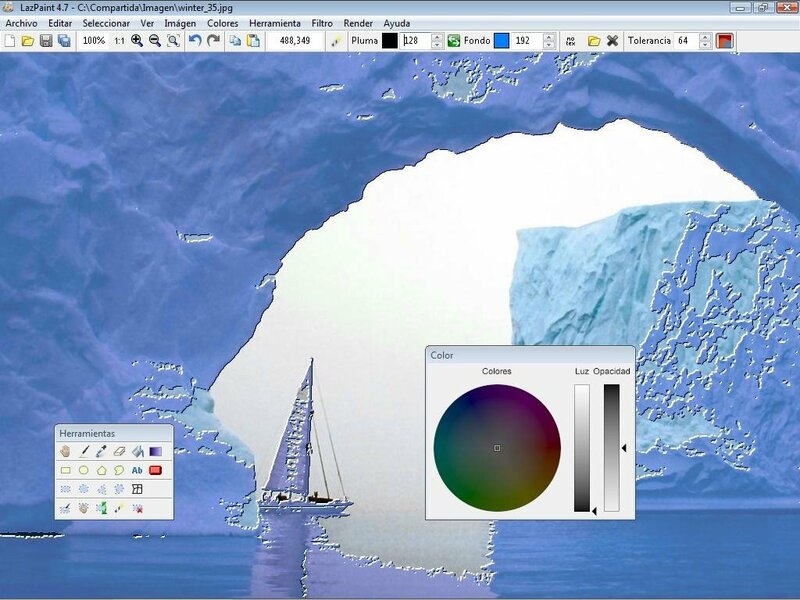 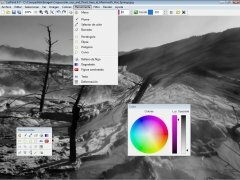 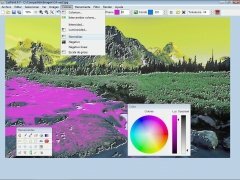 The first noteworthy aspect of LazPaint is how extremely light it is, because its programmers have maximised the power of the Lazarus integrated development environment to be able to compact the information as much as possible. 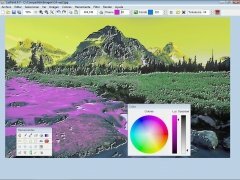 Intelligent selection of areas by means of the magic wand. 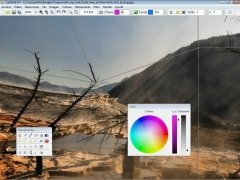 These are only the tools included at the moment, because its developers don't give up on their idea to create a project that ends up being one of the best editing and drawing tools on the market, thus it's a good idea to keep track of its evolution. Download LazPaint for free, you'll be able to try out one of the easiest drawing tools available.